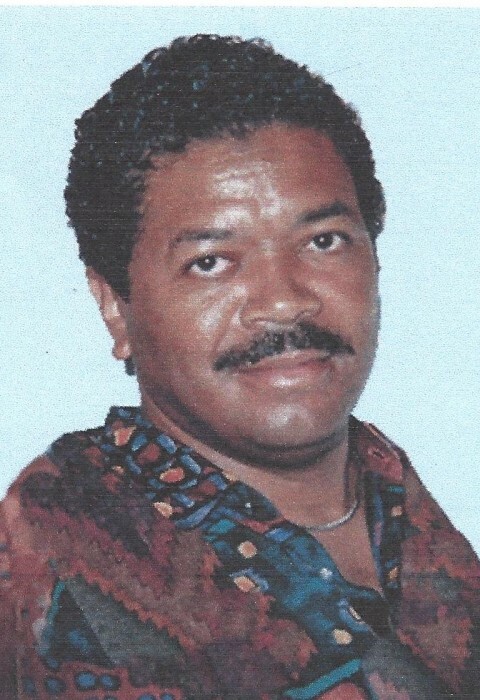 Obituary for Wilfred Godfrey Beatty | Cremation Society of Charlotte, Inc.
Wilfred Godfrey Beatty, 63, passed away on Tuesday, January 15, 2019. A memorial service for Mr. Beatty will be held at 2:00 PM on Saturday, February 9, 2019, at Our Lady of Consolation Catholic Church 2301 Statesville Avenue, Charlotte, North Carolina 28206. The Beatty Family has entrusted his care to Cremation Society of Charlotte.